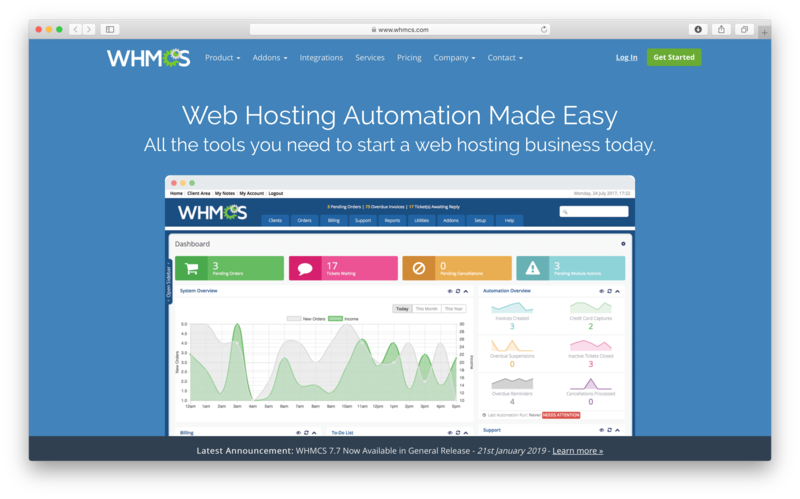 Want to add real-time web analytics and live chat to your WHMCS website? 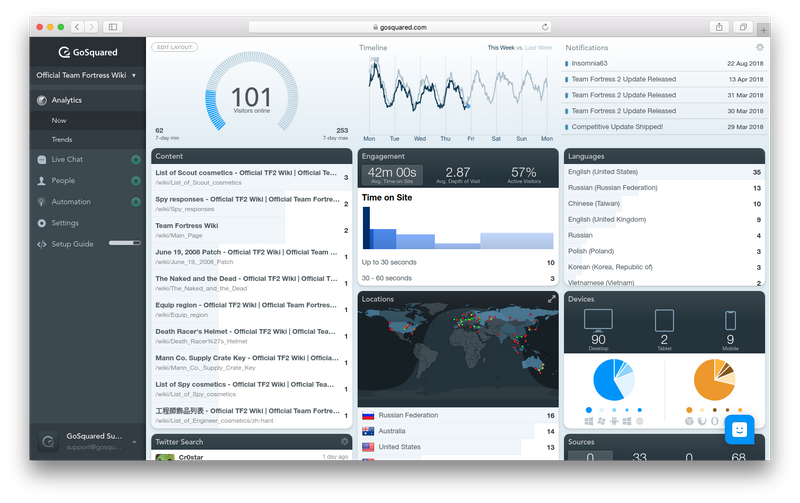 You've come to the right place – this guide will show you how to get set up with GoSquared Analytics and Live Chat for your WHMCS website. Michael Kinder of Trutone Hosting kindly made a module for WHMCS that enables you to easily add GoSquared to your site. Details can be found in the WHMCS marketplace. You must be running v5.3 or higher of WHMCS. You'll also need a GoSquared account. Download the module contents from the WHMCS Marketplace. Extract the contents of the Zip file and add the folder into the root directory of your WHMCS installation. In WHMCS, go to Setup > Addon Modules. Find GoSquared WHMCS Module in the list and click the Activate button. Once activated, go back to the module on that screen and click the Configure button. Hit the Save Changes button. Add the following code below the "/head>" tag. If you'd like to track events such as 'orders' or 'tickets 'in GoSquared, add the following snippet to the appropriate template file. If you want to track orders in WHMCS, it is recommended to use the complete.tpl file in your order form's directory. Is the WHMCS module free to use? Yes – you can download and install the GoSquared module for WHMCS for free. You may need to pay for WHMCS and GoSquared depending on current pricing of both platforms. How long does it take to see data in GoSquared after installing?